A heating system with heat pump, as is the case of the current air conditioners, has a more productive and efficient performance than the old ones that worked with electrical resistances since, from the kilowatts of electricity, it is generated up to almost three times more heat. 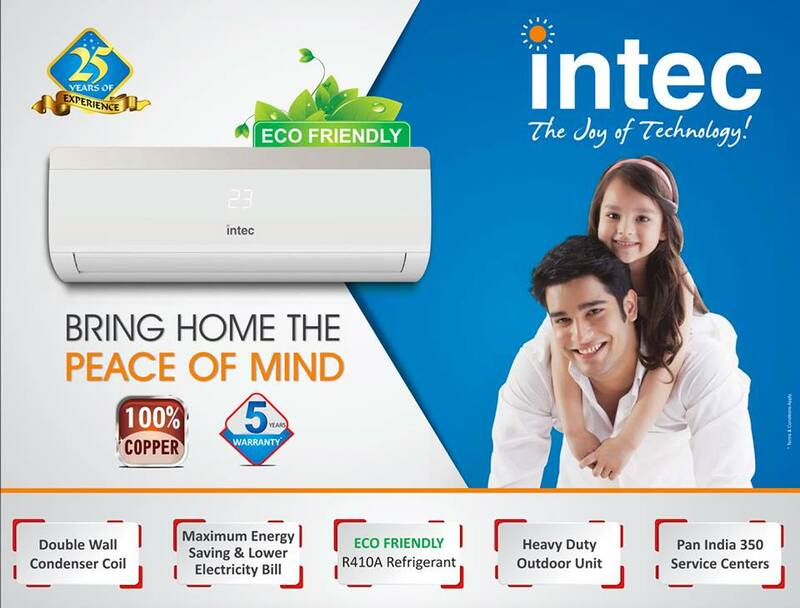 The Intec air conditioner provide a very useful and economic self-regulation of the temperature since they have intelligent elements of the thermostat: when reaching just the degrees programmed by the user, they stop heating, with the essential economic savings that suppose. Another attractive advantage is that they have a timer that allows them to be programmed on and off at certain times in such a way that, before reaching home, they will have been heated to the consumer’s taste. Also, at night, you can turn it off during specific periods to save on energy. • For correct use of the thermostat, it is advisable to put it on 20 or 22 degrees during the hours of the day and approximately 16 or 18 degrees at night. For each degree centigrade more, consumption increases by 8%. • It is also necessary to carry out the correct programming of the thermostat so that it switches on one hour before arriving home. • The air must be directed downwards vertically since, once hot; it tends to rise. 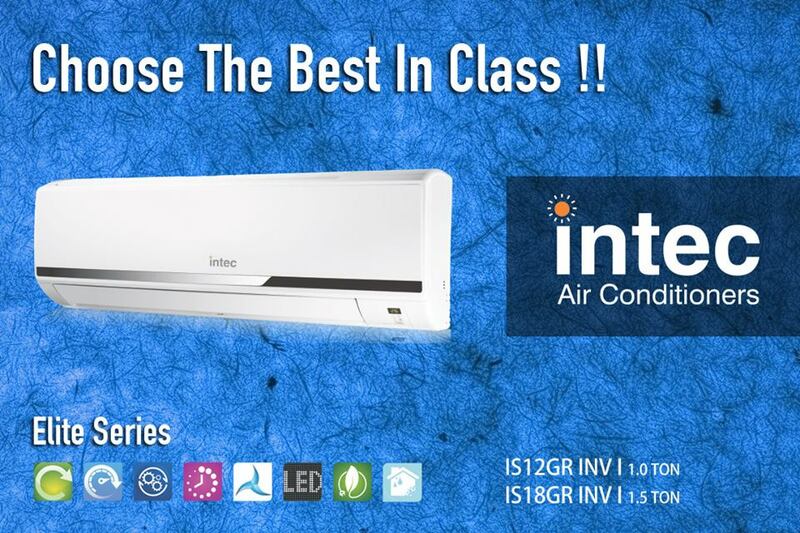 This will prevent all heat from being concentrated only in the upper part of the room. • The Sleep function supposes a considerable energetic saving. • It has to be banished the idea that, if you put the thermostat to the maximum, the heating will be done in less time. Many computers have a function (Power) that increases the speed for heating but automatically disconnects after a period. • It is essential that the doors and windows are completely closed. By day you can take advantage of the light to consume less energy. Thus, by running the curtains and raising the blinds, the entrance of the sun to the rooms of the house is better allowed. Previous Article 4K, 2K, 1080p What is The “Good” Resolution for a TV?